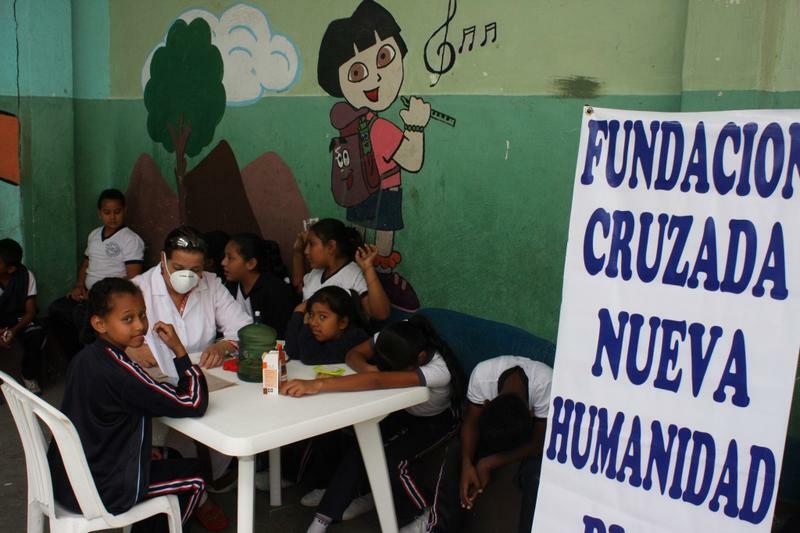 On Tuesday, the Foundation Cruzada Nueva Humanidad (FCNH) went back to the Kairos Academy, founded by priest Simon Mahish, who has received the support of the foundation of Alvaro Noboa thanks to the friendship between him and Doctor Jenny Arteaga. 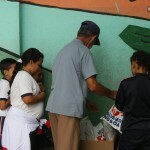 The medical brigades arrived around nine in the morning to provide medical care to the children and students that go to the school. 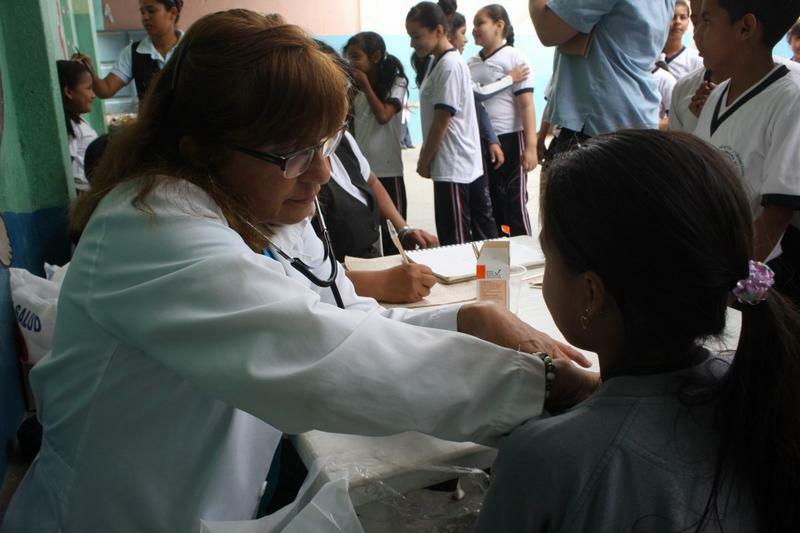 Doctor Arteaga did check ups on boys and girls, who mostly presented symptoms of influenza and parasite infections, other cases presented anemia. 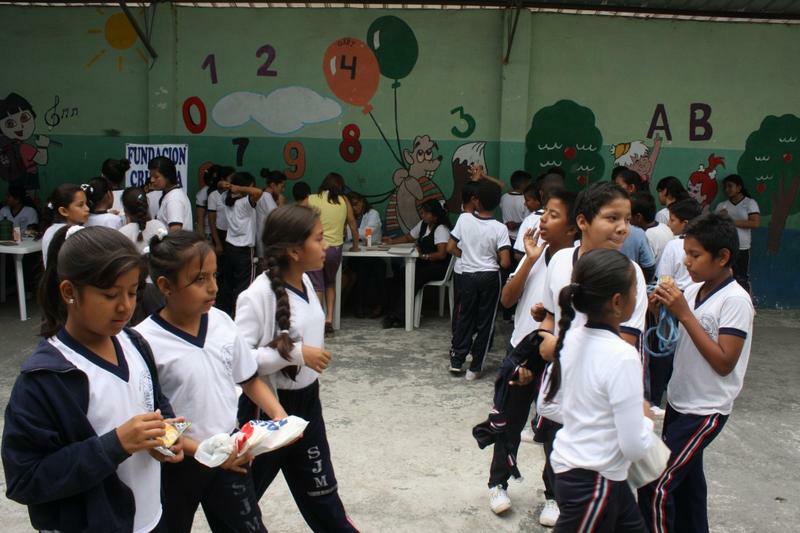 Doctor Arteaga pointed out that the majority of kids maintained a healthy weight, because, during prior visits thay have taught them to eat better. 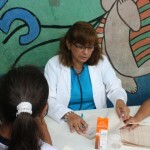 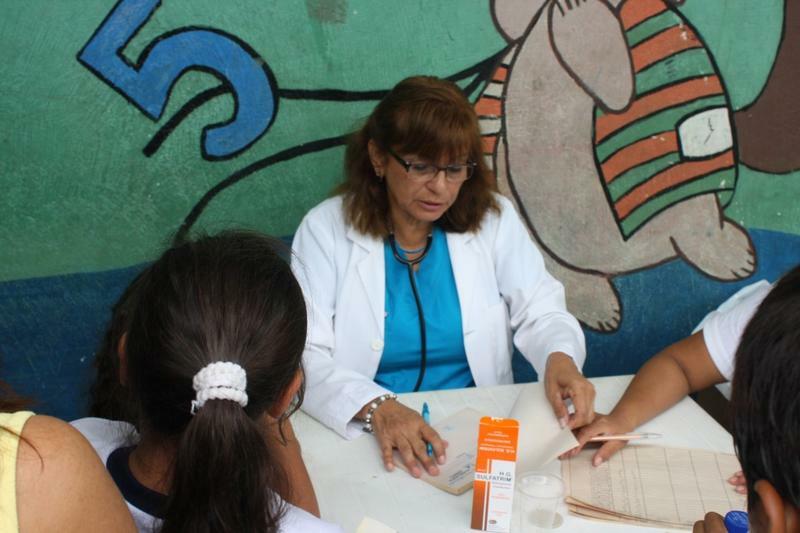 Meanwhile, Doctor Virginia Clavijo treated cases of common colds, pharyngitis, respiratory conditions and tonsillitis. 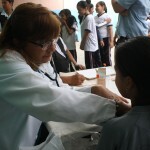 She also noted the presence of parasites in many of the patients. 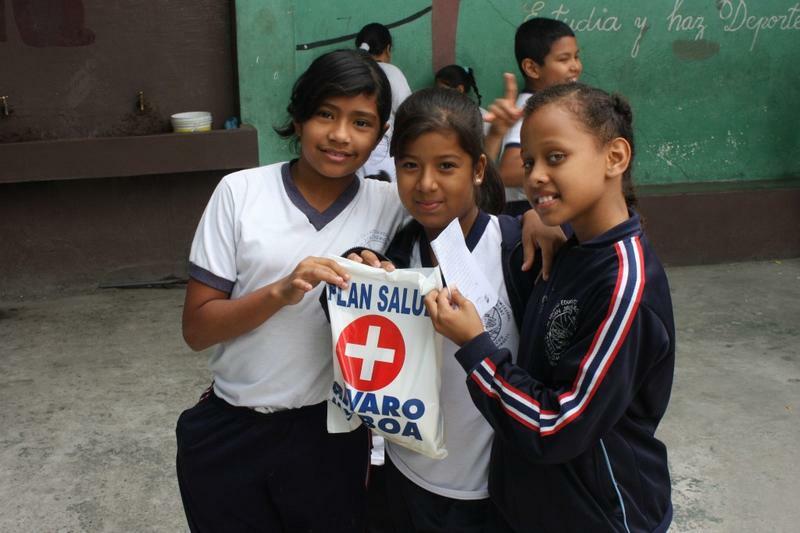 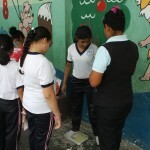 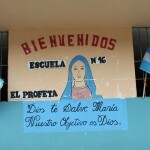 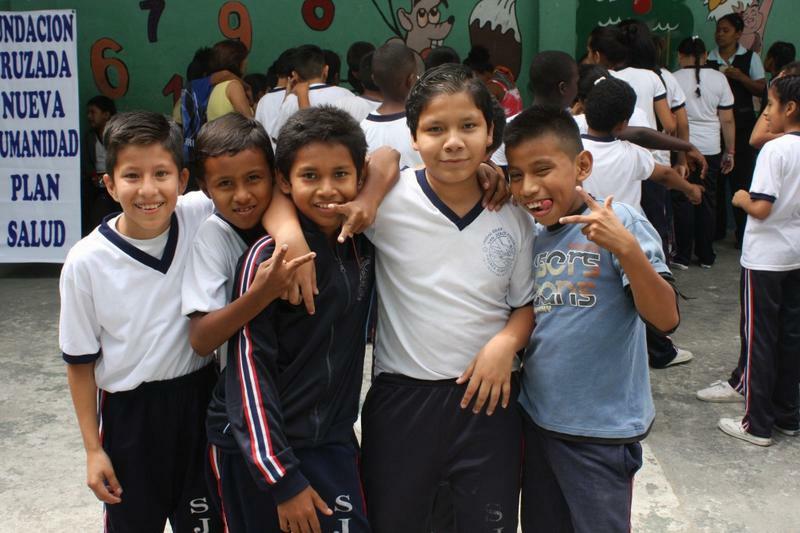 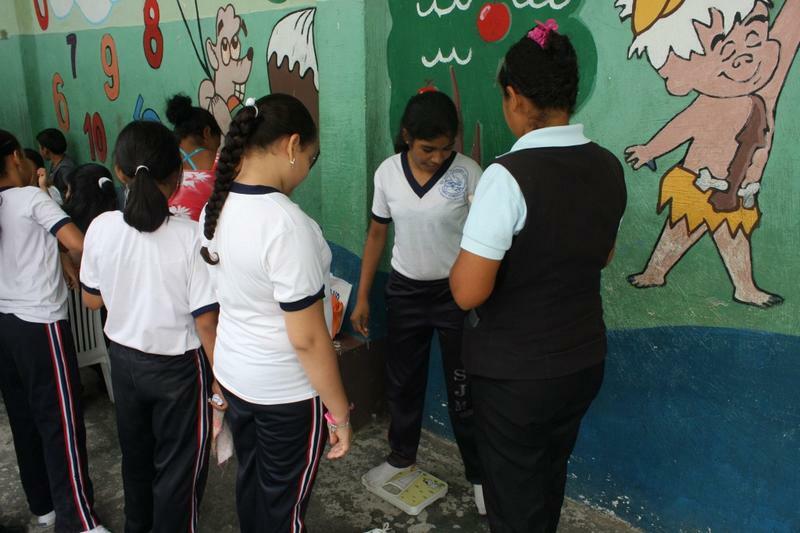 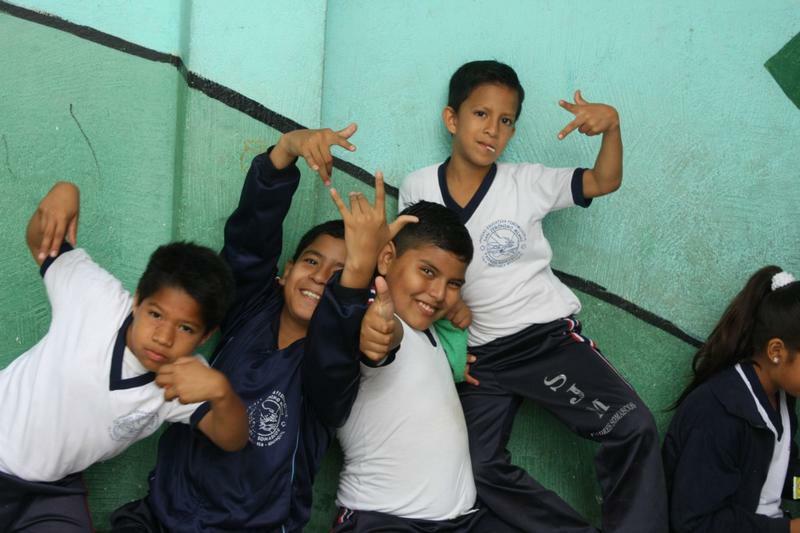 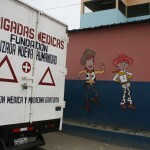 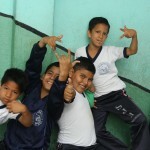 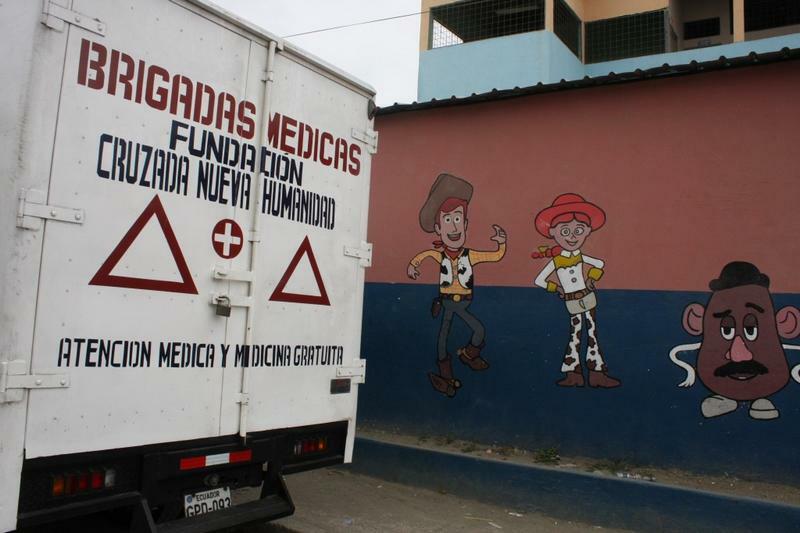 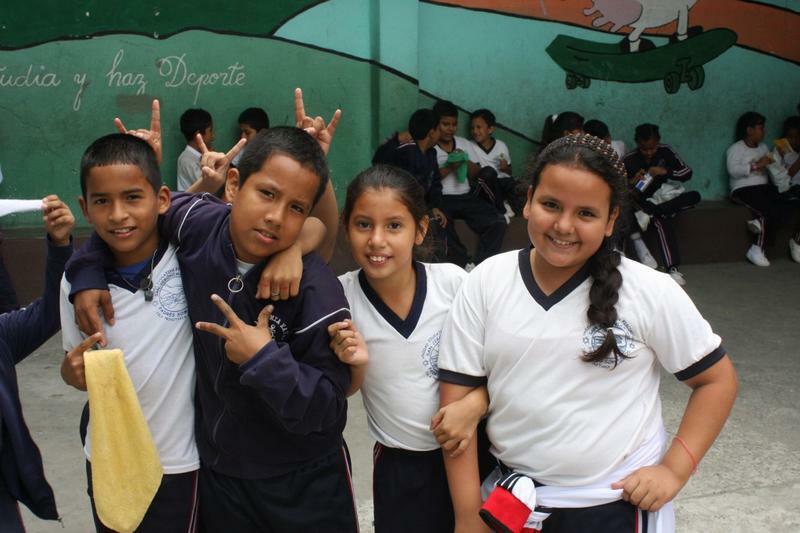 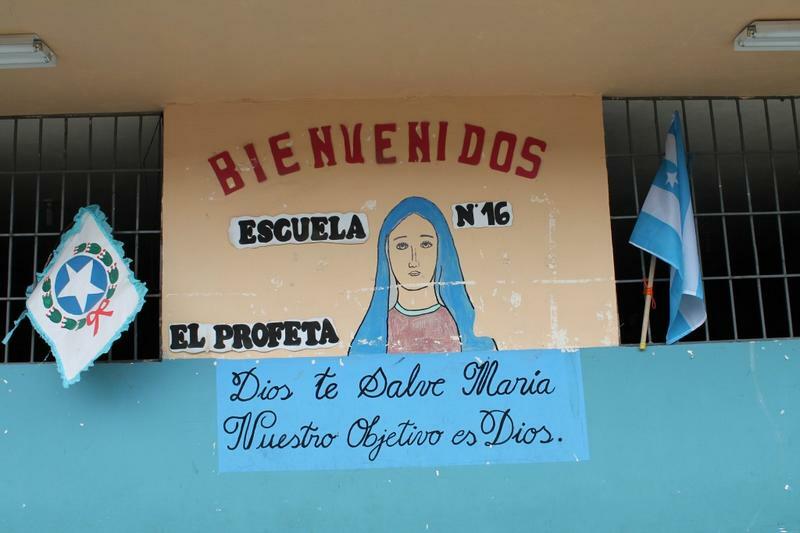 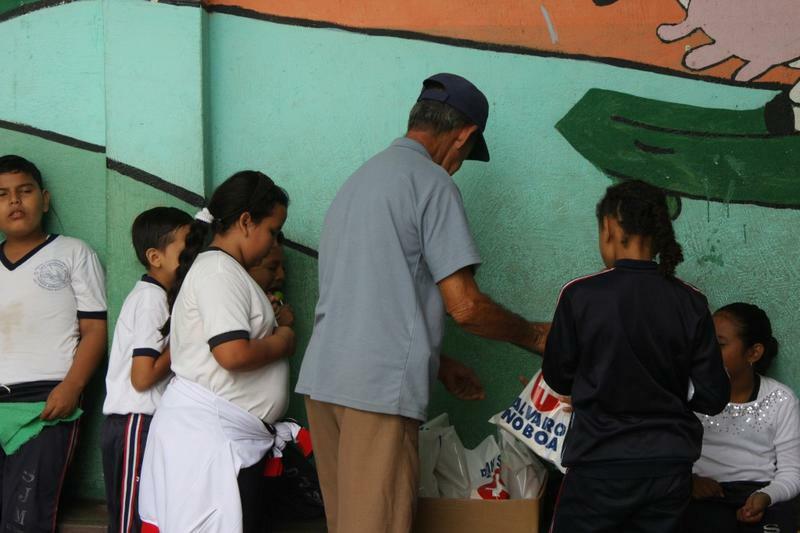 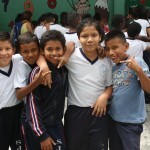 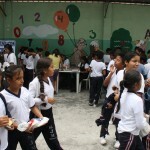 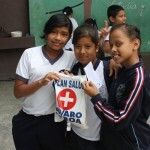 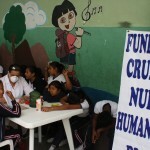 The Foundation Cruzada Nueva Humanidad, created by Alvaro Noboa, said that the brigades will return to the school next Thursday to continue the medical attention of the most vulnerable people.